Artichoke Antipasto so gooood! - I Can't Eat What? 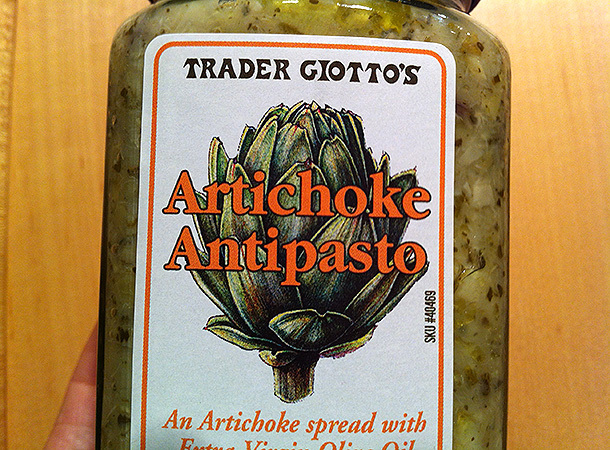 Artichoke Antipasto from Trader Joe’s is one of my favorite mayonnaise alternatives. I use it on my Smack Your Mama Tuna Patties, as salad dressing with avocado and on Spaghetti Squash “Pasta” Salad. Our Actress likes it on corn chips. Try it on GF crackers, too! It does contain some vinegar, but it’s on the Trader Joe’s gluten free list so it must be gluten free vinegar. Enjoy! UPDATE! 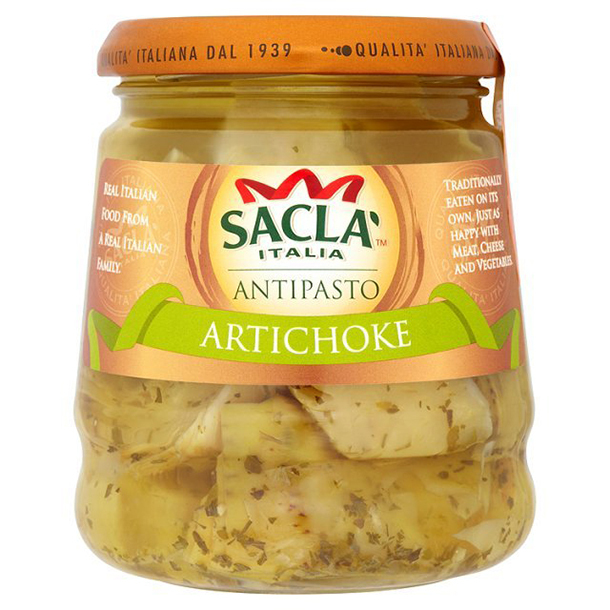 I just found a gluten free artichoke antipasto online! It’s made in Italy and can be purchased through Healthy Foods website. Now you can enjoy this amazing condiment from anywhere in the world! How to Beat Seasonal Allergies: Side Effects Not Included! How to Get Cavity Free Teeth and No More Tartar!